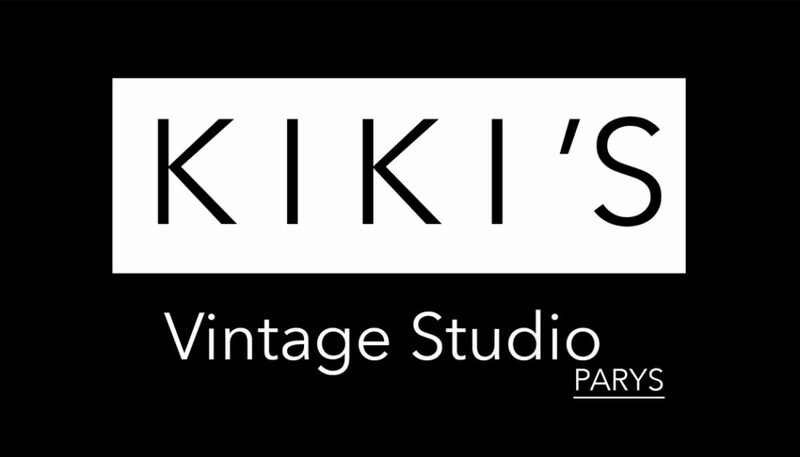 Belinda Elrix, owner of Kiki’s Vintage Photo Studio was interviewed, live on 11 March 2016, on Die Groot Ontbyt. Please go and have a look at this link. This entry was posted in Uncategorized by Kiki's Photo Studio. Bookmark the permalink.